Looking for a tasty, easy, homemade recipe to have on hand when people stop by for a glass of wine before dinner? 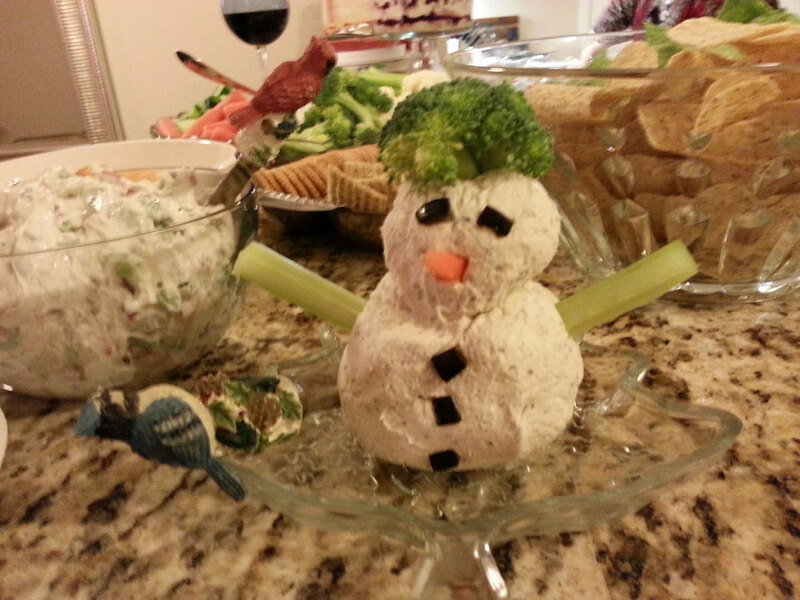 And, you can play with it — shape it into a snowman or tree…. Combine into a spread and let it sit overnight or several days for flavors to meld. Keeps well in fridge.